Contained within our forests are plants, animals, creeks, air, geology and more. Forests cover much of our local land, from the pinon-juniper stands of our lower elevations to the ponderosa pines surround many of our towns, to the spruce-fir communities of our towering mountains. Join mountain studies in researching how our forests respond to factors including water availability, fire, insects, diseases, climate changes and land management strategies. We hope to track the movement of spruce and balsam beetles as they move into the forests around Silverton, CO. We’ve established plots on Kendall Mountain & Beetle Pass, but need your help tracking the changes over time. 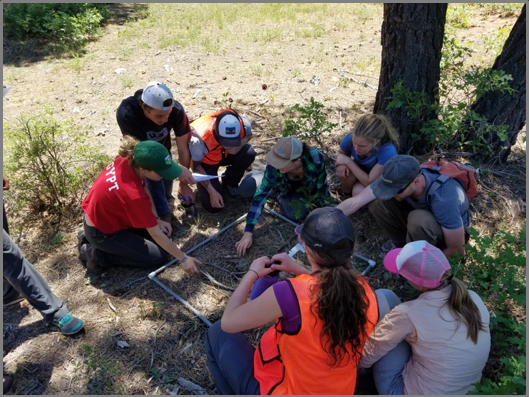 By comparing sites inside and outside of the 416 Fire over time, students can learn about fire ecology and forest regeneration. Our initial plots are in the Falls Creek HOA, providing a great example of the importance of fuel mitigation around homes. 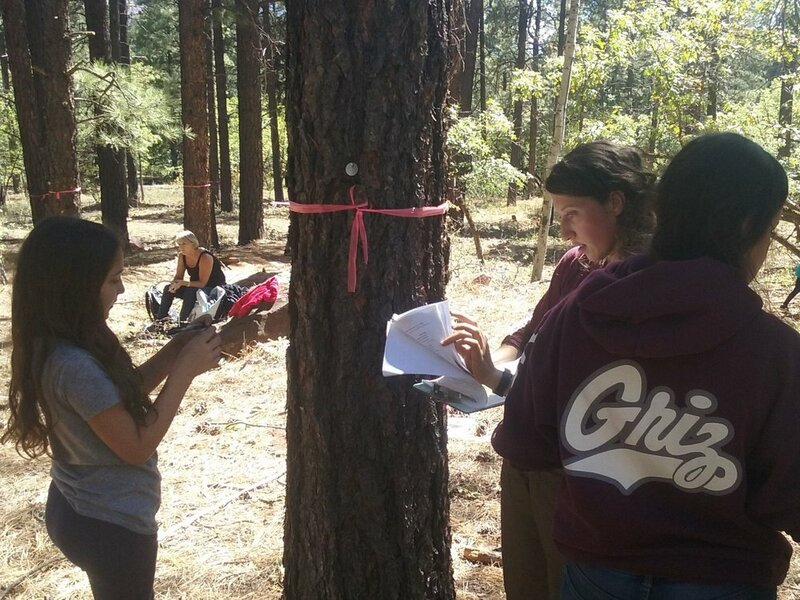 In any forestry field trip, we can incorporate Project Learning Tree forest inventory activities and other PLT games and lessons. Many of our educators are PLT Certified.